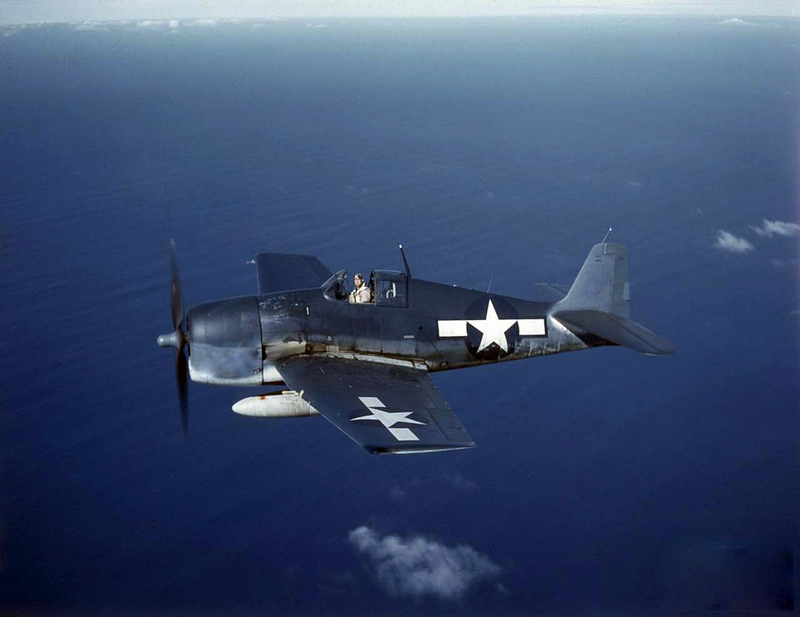 On September 3, 1944, Ensign Timothy Edward Sullivan of the 46th Fighter Squadron was piloting an F6F Hellcat over Lebanon on a gunnery practice mission when he crashed in Red Cedar Lake and was killed. The accident occurred about 100 yards from Camp Moween, a summer resort for campers. State troopers from the Colchester barracks had to wade through thick brush to reach the crash scene. Recovery efforts were hampered by a silty bottom strewn with tree trunks and partly submerged logs. Ensign Sullivan’s body was recovered hours later in about 12 feet of water by a diver from the Groton submarine base. Ensign Sullivan was from Upper Darby, Pennsylvania, and was 20-years-old at the time of his death.